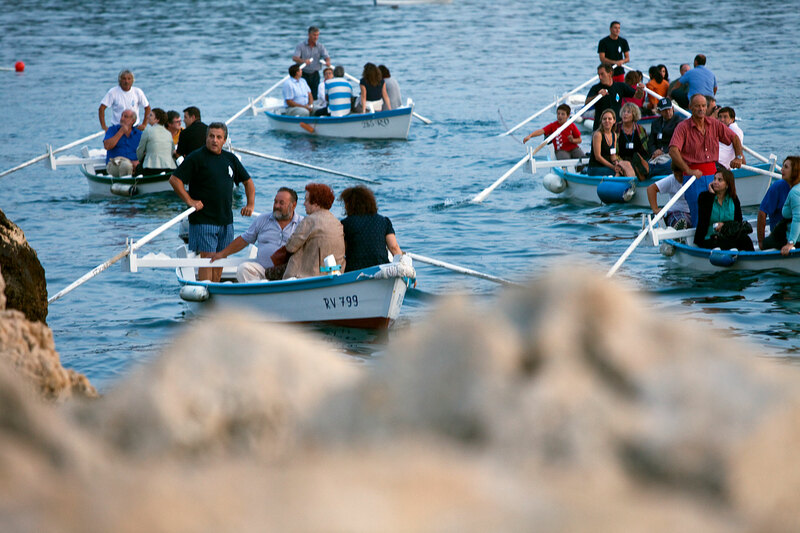 It is in fact to this maritime heritage that a meeting that will be held from 10th-11th June on Murter, more accurately in Betina under the title of ‘Maritime heritage in local communities, models of sustainability’ is dedicated. Betina has not been chosen by chance: due to its many centuries’ of shipbuilding heritage it deserves to be the host of this meeting, and not just become of its historical merits but also because of the current generations of Murter inhabitants who, over more than twenty years, have become one of the starting points of the cultivation of the special national identity that sails. 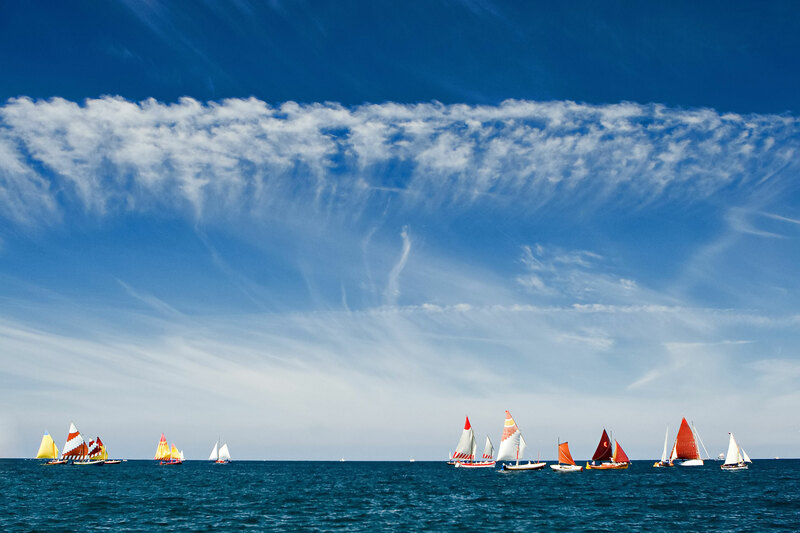 The people of Murter produced the “Latinsko idro” (lateen sail), a movement which similar restorations and regattas, one after another, have followed along the coast. The people of Betina recently opened a museum dedicated to traditional shipbuilding. They are not the only example of heritage preservation in local communities. In the north back in 2004 with the help of Muses the Batana Eco-museum project with the House of Batana was established, which with its designs was pioneering, not only on the eastern coast of the Adriatic Sea but in Europe too. 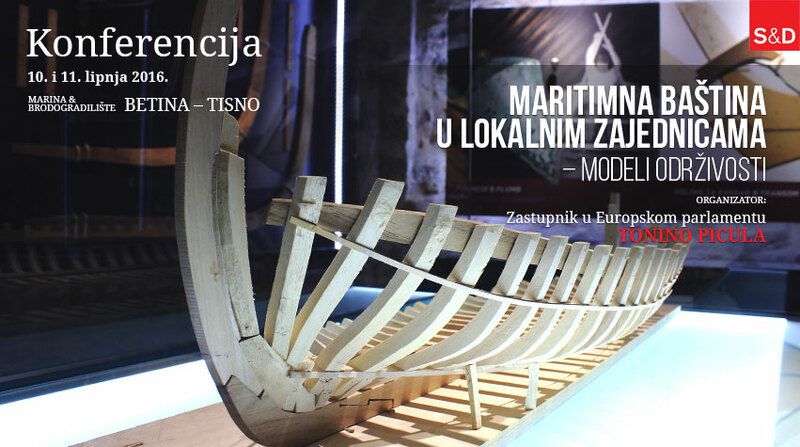 In the south, the story of the falkuša, of a unique shipbuilding and sailing phenomenon which was saved from oblivion by Prof. Joško Božanić and the Ars Halieutica association, the voice of Croatian life along the sea transmitted to the Expo exhibition in Lisbon, back in 1998. Only these three examples (there exist many more) show how local communities were, if we make use of the metaphor from the beginning of this text, the keel and ribs of the restoration of maritime heritage. 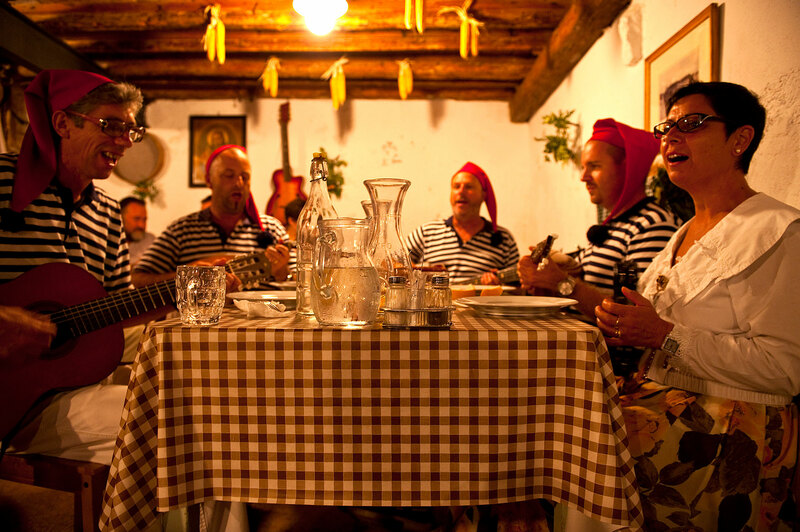 With their involvement each local application to the European Union, which via various funds and the Erasmus programme finances projects connected to maritime heritage, will not only be networked on the Croatian level but also for the more serious navigation more promising.